Payroll processor ADP said that jobs growth remained disappointing in February. 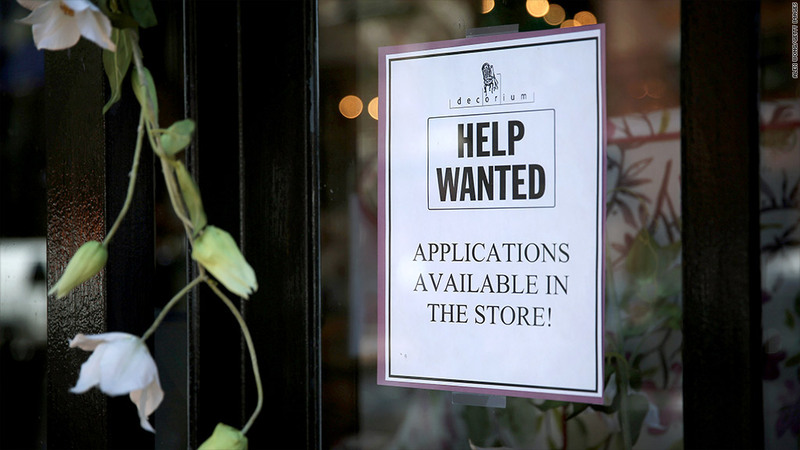 Humdrum hiring continued in February, according to a report by payroll processing firm ADP. Private sector employers added just 139,000 jobs in February. While that was an increase from 127,000 jobs added in January, it was still disappointing. The number missed economists' forecasts and was well below an average of 186,000 jobs added in each of the prior 12 months. Like many of the other weak economic reports lately, economists were quick to blame the disappointing number on snow and ice. "Bad winter weather, especially in mid-month, weighed on payrolls. Job growth is expected to improve with warmer temperatures," said Mark Zandi, chief economist of Moody's Analytics, which helps ADP (ADP) compile the report. The ADP report comes two days before the government will release the official numbers for job growth and unemployment for February. Economists surveyed by CNNMoney expect that 150,000 jobs were added last month, up from only 113,000 jobs added in January. They expect the unemployment rate to remain at 6.6%.